SystemHouse33.com: After a restful ride in the tourliner, SystemHouse33 took the stage for the second gig of their Xmas in Hell European tour at Cham in Germany. 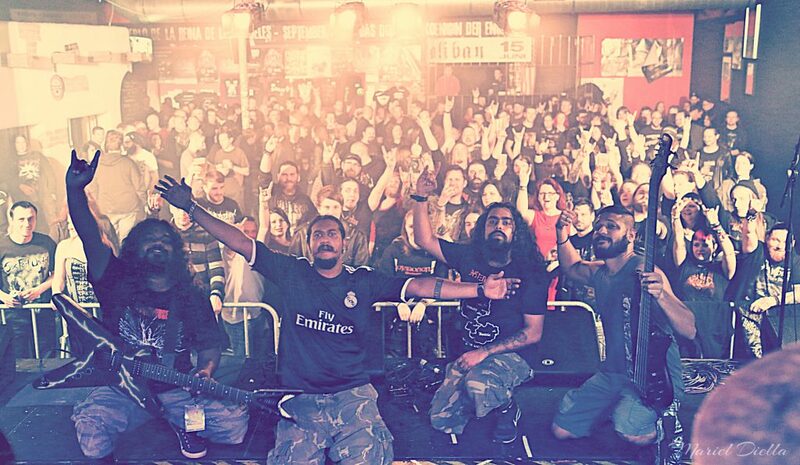 Indian groove-thrash metal band SystemHouse33 is on tour with American death metal giants Six Feet Under as part of the Xmas in Hell 2015 tour in Germany and Austria. 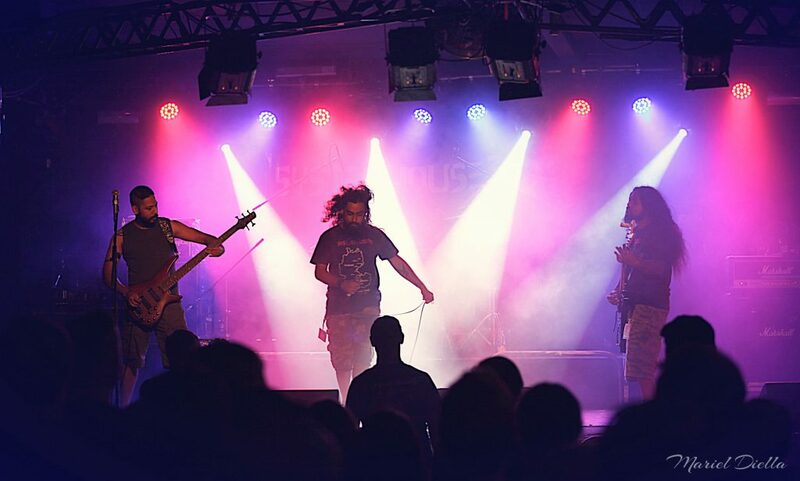 Other supporting acts on December 5, 2015 included Soul Line and Short Fuse. Photos of the gig, credits – Mariel Diella.